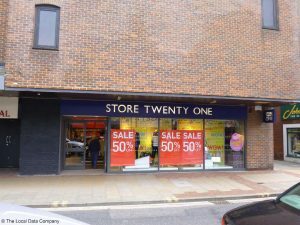 Store Twenty One today has over 200 stores offering its customers stylish, fashion led clothing and accessories for women, girls, boys and men. The stores have beautiful homeware and lifestyle products at affordable prices. Our philosophy is simple; we want to deliver great products and a great service to our customers.